Greg is officially a Murray city councilman. 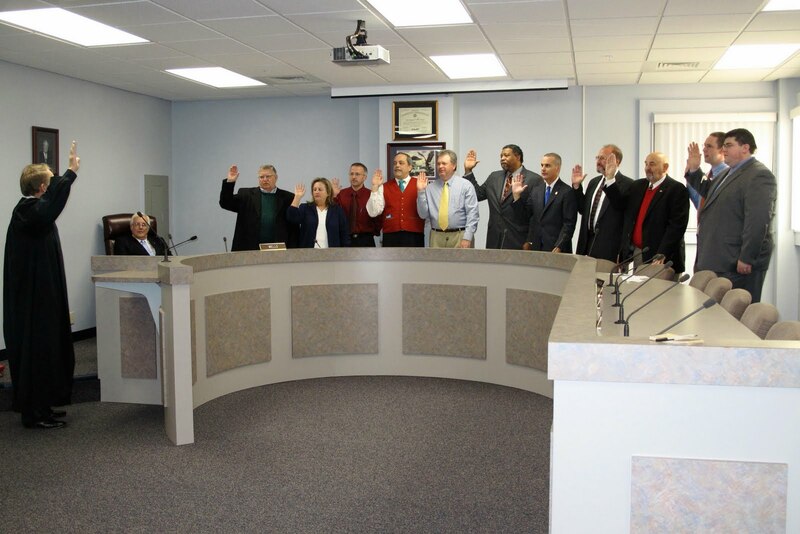 He [and the 11 other council members and the city’s new mayor] were sworn in last week. And, no, he hasn’t fought or initiated a duel with deadly weapons. Never thought I'd say it but I miss those chambers!